I wanted to blog about my mommy adventure and online business so much that I kept putting it off till the time I sat down with my favorite munchies and loads of free-time (but that wasn’t going to happen, thanks to me little one). 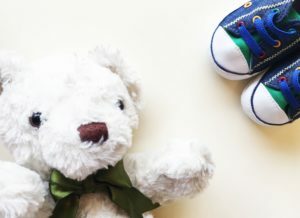 So here I am trying to tell you how I dragged myself throughout the pregnancy time and the motherhood time with sanity and managed an online business. It was my sixth month into some writing gigs and I was yet to start building websites. The pee test came out positive and woopdeedo, I was officially down the road I had no idea was going to flip my life around. I LOVE being a Mommy. Like my kid is adorable. During the nine months of pregnancy, aka, me not being able to move, I found it to be the perfect opportunity to sit in a corner and just keep working on my laptop. My hubby was far more supportive (majorly because of my hormonal ahem ahems) and I was left alone to work on my newly found career. 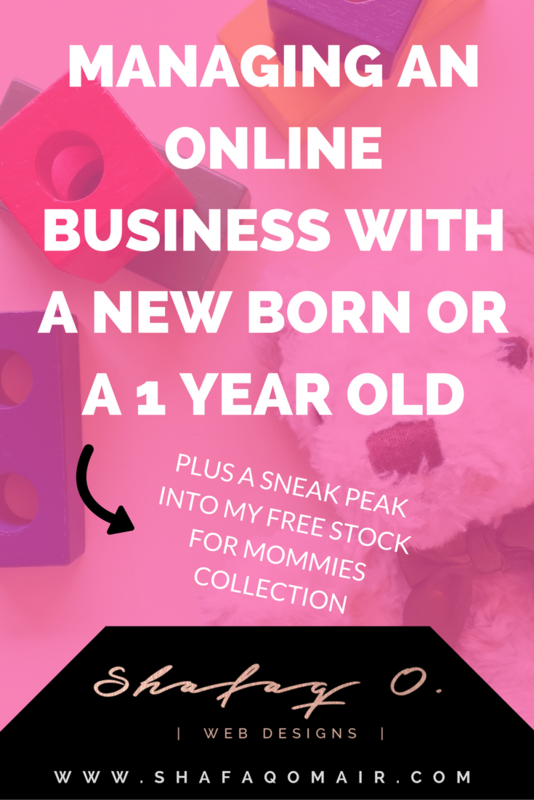 That entirely changed when my lil one popped out and the challenges to being Mommy-Webpreneur started. You CANNOT / WILL NOT / SHALL NOT find time once you have a baby. Yep – harsh. Let that sink in for a moment shall we? You will simply have to MAKE time. Now what do I mean by making time to work on my online business with a one year old. It means that your baby will give it his / her all to make sure you have no time to sit down and put 2 and 2 together whilst you will be at a constant battle to find time to work. Yep – that’s how it’s going to have to work from here onwards. I am going to go completely personal here and tell you what I do to manage my online business. So let’s rewind and play from the part where I said he popped out and no time found after that. I remember I didn’t sleep for the first four months, so basically I had to focus on myself, my sleep, my baby, my husband and my house. So my business got side-tracked and that’s absolutely fine. One thing I did was brainstorm while I used to hold my baby through the nights or fed him. I was still being productive. That’s that. I got a rocker / rocking chair which would hold my baby and put him to sleep or calm him down when he would be crying. I am sure you get automatic ones by I invested in a simple Fisher Price rocker seat that I moved with my foot while I typed with my hands. A couple of weeks later I bought a playpin and a walker. When my baby was ready to be introduced to them, I did. These two helped me for a good 5-6 months. I got some toys too that kept him busy. I was still not getting a distraction free environment to work on my business. I don’t know about you guys but I am the sort who needs complete isolation to work on something important and here my baby was either crying for milk or a diaper change. If I was blessed for 10 minutes during the day, I preferred to take a shower during those minutes of isolation so I needed a solution and came up with one. I got a helping hand. Where I live, maids/care-takers/baby nurses are easily available and good/hygiene conscious ones if you are ready to spend a little more than market price so I got one to spend 3-4 hours with my baby. While she would attend to the baby (in front of me) I would fire up my laptop, do what I had to do from my to-do list and accomplish a good amount of work. If you can’t afford to hire someone, see if you have a friend or parent willing to lend a hand! Find some help if you really want to get-going. If you get even 3-4 hours a day, it’s a blessing. My baby started to crawl. I would be running all around him to make sure he wasn’t getting hurt since he would just refuse to stay in a confined area. He wanted to roam around the entire house so I let him and meanwhile kept my iPhone on me all the time. I used to use this time to socially promote my business and take important notes using my favorite app – Evernote! Work hours got restricted to after he would go to sleep but that was fine again because I am a night person anyways. My baby would sleep a lot during the first 6 months and slowly that reduced. It reduced to two naps from 6 months to 1 year and then one nap from 1 year to 1.5 years. I used this particular fragment of the day wisely. I’d put my baby to sleep exactly 2-3 hours before going to sleep myself so those hours I either spend watching a the series of Suits, Da Vinci’s Demons, Orphan Black or GOT with my husband or catching up on work that had been left behind during the day. System fell into place a little. 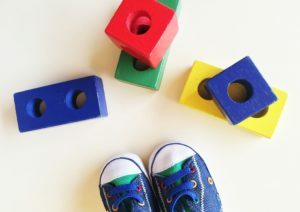 When my baby started to walk, (around 1.5 years) I would take him to a playarea (not a daycare but if you’re okay with it – why not – I am totally encouraging of social activity for babies from the get-go) of that age at least 2-3 times of week with my care-taker. She would help him play around the area while I used to work with 110% concentration over a cup of warm coffee. I was finally in a perfect place where I was managing my baby, my husband, my house and my work altogether! Just last month, my care-taker had to leave so I am back to running around after my little one but that’s okay, you know why? 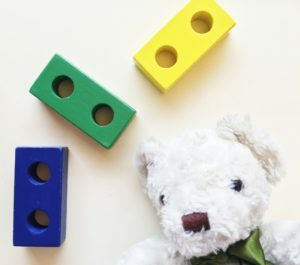 I get to play with my kid a lot and I find time to work because he is on is feet now, knows what’s going to hurt him so he stays put and at least two to three times a day, he likes playing independently which means work time for me. I really like my current situation, even though it gets very very tiring and I got soo used to a helping hand, but me and my baby are spending some really quality time together and it’s great to be able to manage my work alongside. These are only a few ideas I used to help build my business online (which still needs a lot of working to do and I look forward to it but nonetheless, these ideas helped me and my business survive! May the Mommy-Power be with you! PS. Here’s what I have got in store for you if you sign up to my FREE STOCK COLLECTION! Sign Up here! SIGN UP TO ACCESS THE FREE STOCK FOLDER OF ALL TIME! All Love. No Spam. You'll love it, I promise!